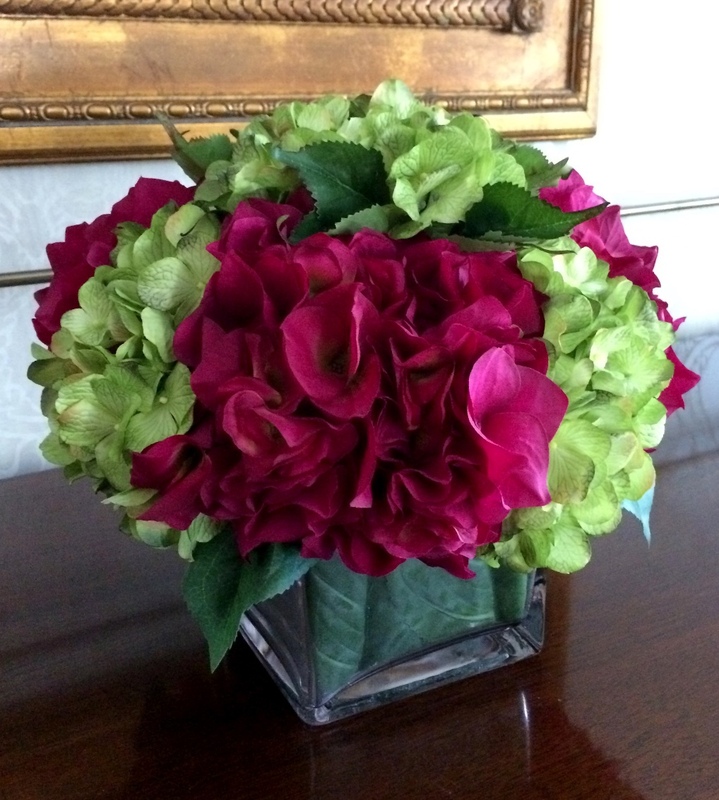 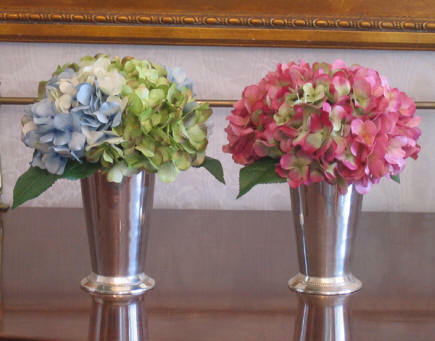 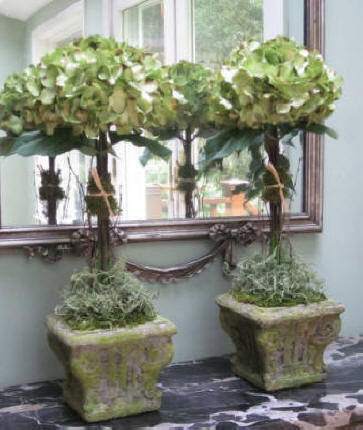 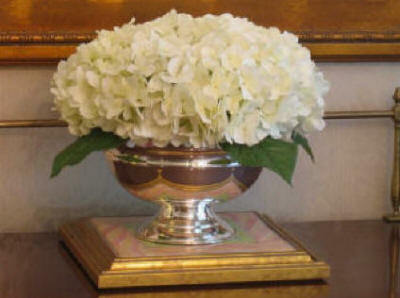 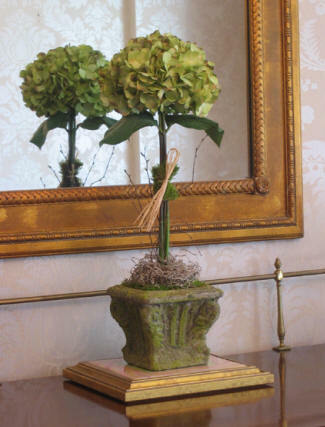 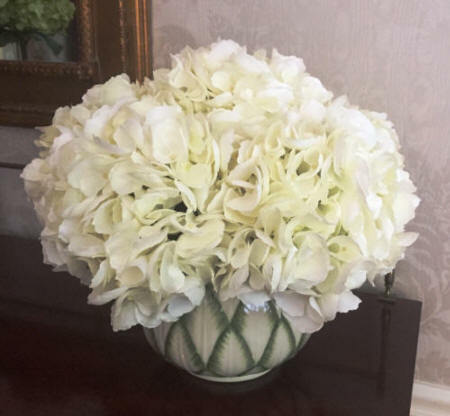 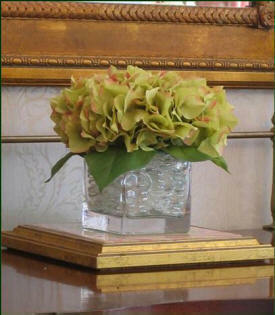 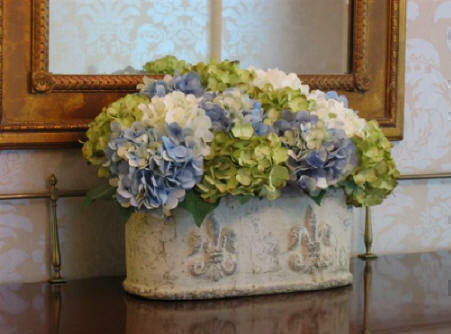 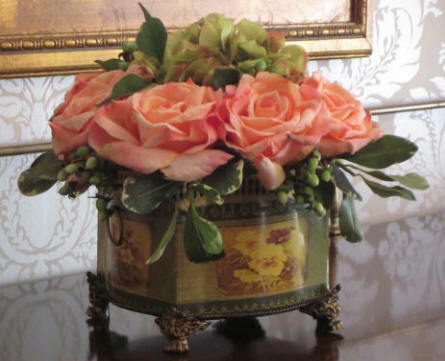 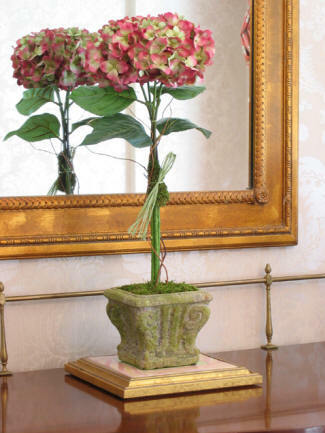 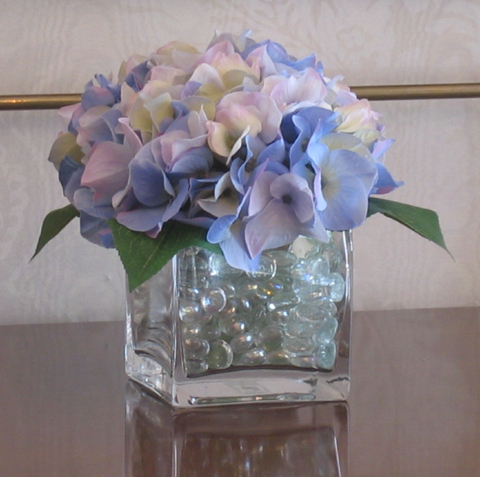 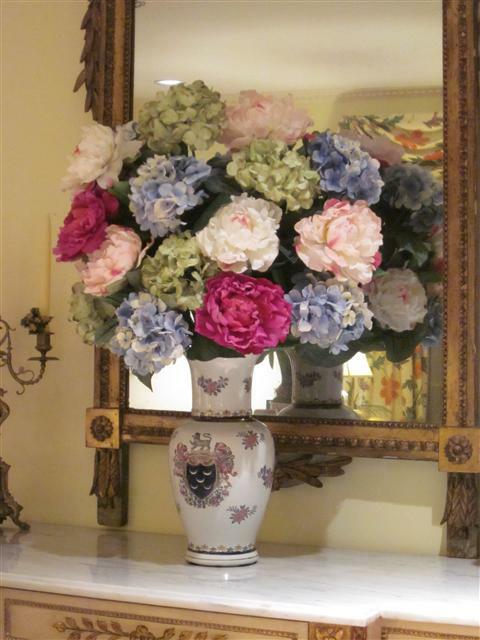 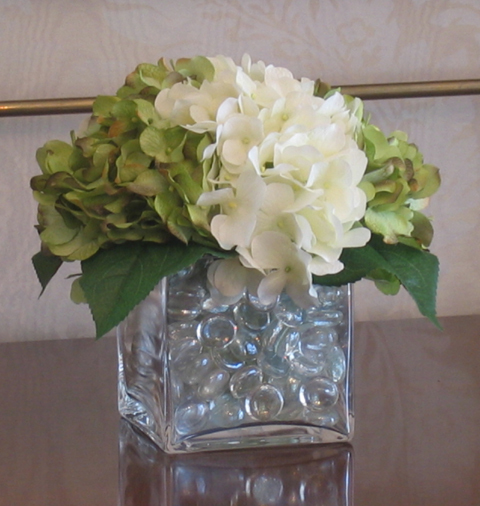 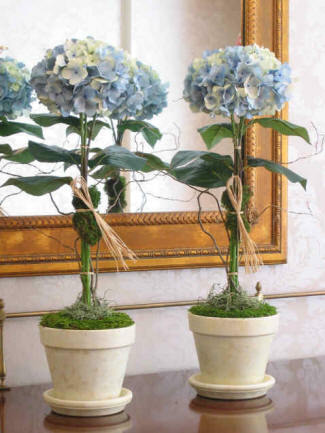 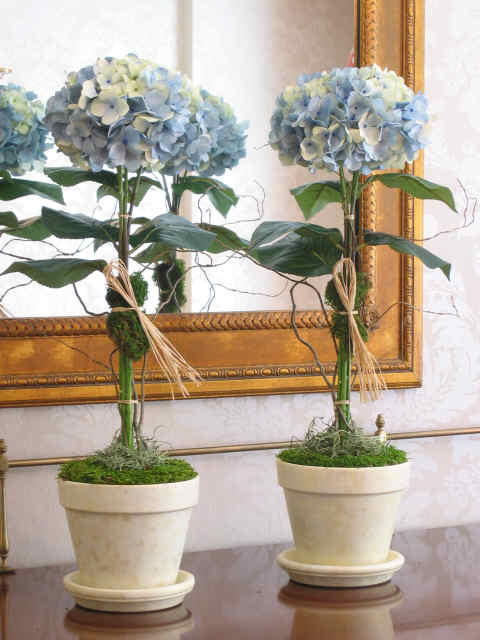 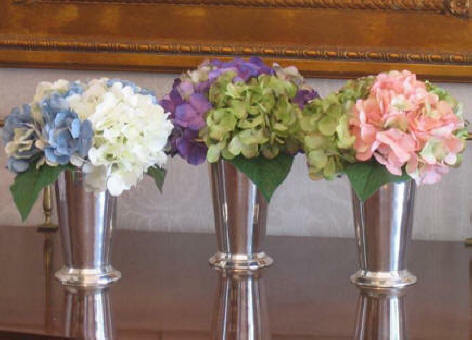 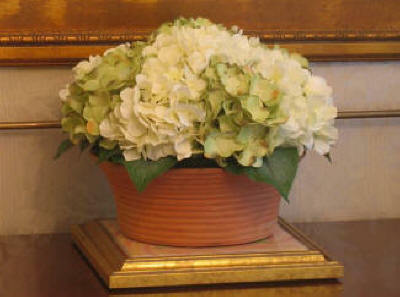 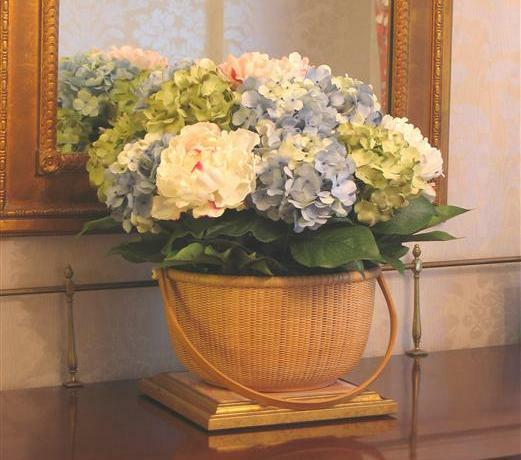 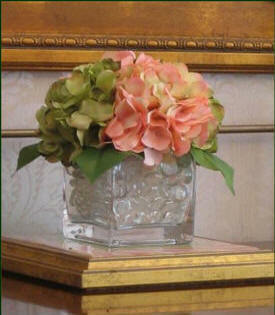 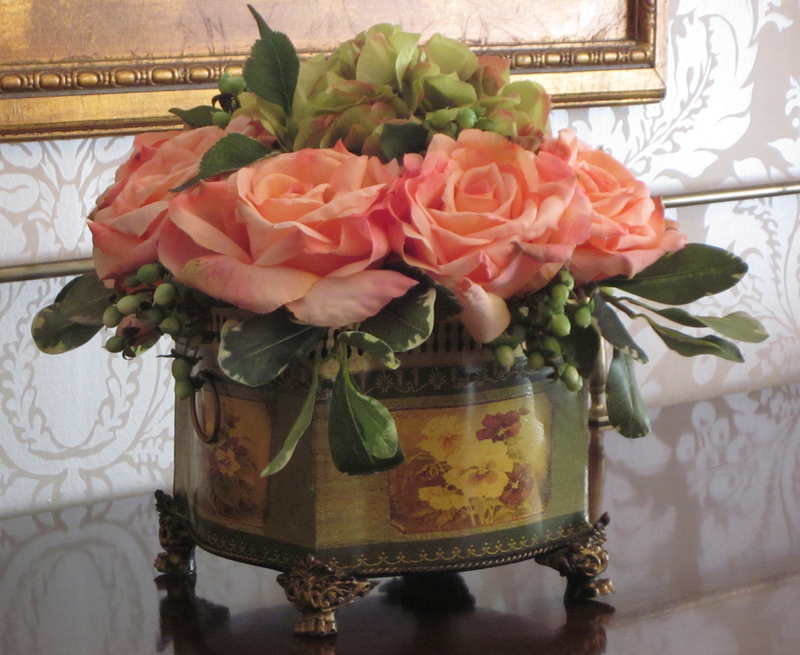 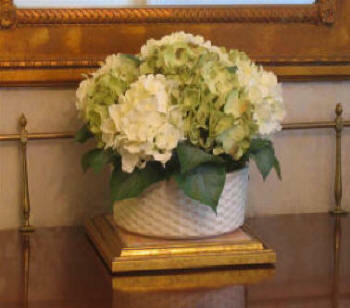 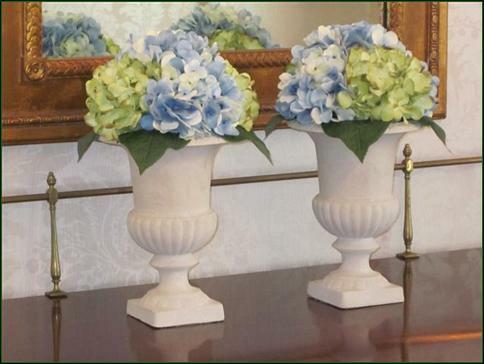 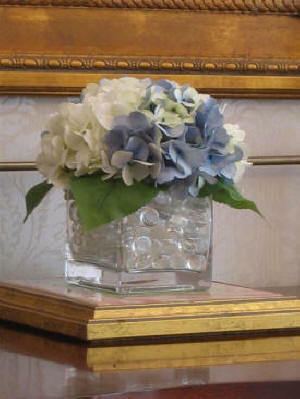 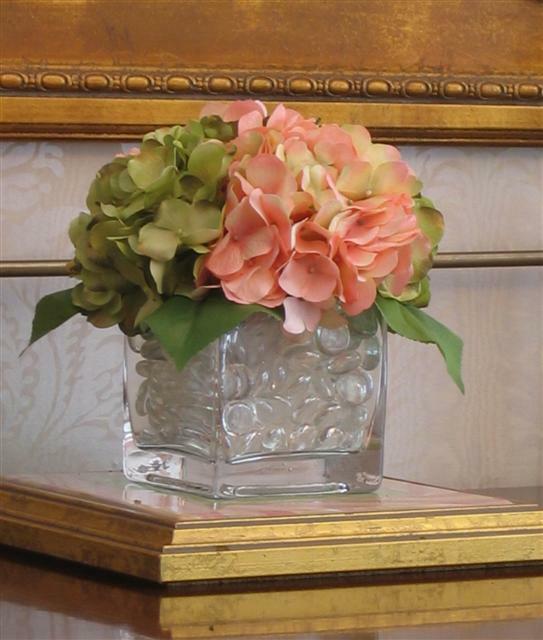 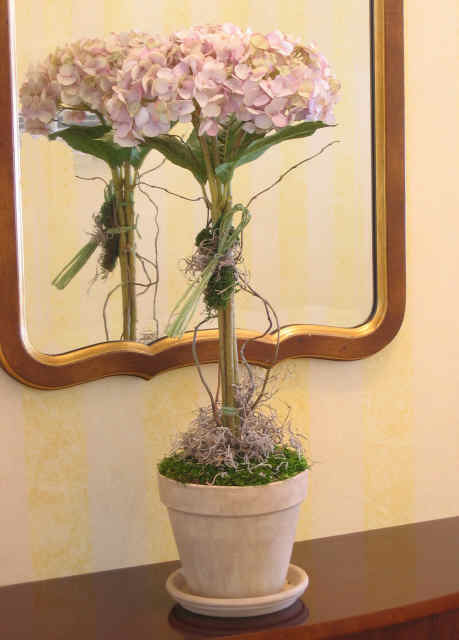 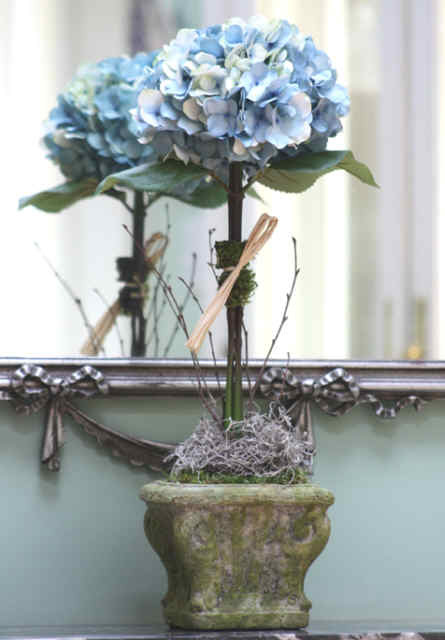 Our hydrangea arrangements and hydrangea topiaries are among our most popular items! 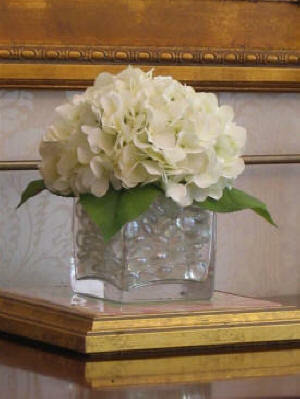 as well as for sprucing up those neglected corners of your living space. All designs and images Copyright 2006-2019 by Elegant Pots & Petals LLC. All rights reserved.